To protect our products from being damaged during transit/ handling, we use industrial grade packaging materials. Furthermore, we ensure the packs are appealing for marketing purposes. Being a quality-conscious firm, we make sure that the offered lot is prepared using the world-class raw material and modern work methods. Also, we source it from the certified vendors. 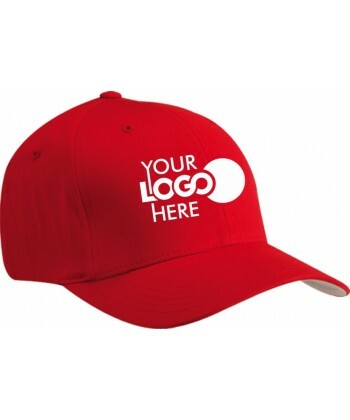 We offer a wide range of Promotional Caps with custom made logos and prints in a size 30cm.